Call KW NeuroVision in Kitchener! (226) 894-4090! Located in Kitchener and New Hamburg, serving the Kitchener – Waterloo region, Ontario. Your Kitchener & Waterloo region Developmental Optometrist can help with lazy eye (amblyopia), eye turns (strabismus), traumatic brain injury (concussion, whiplash) and special needs populations. 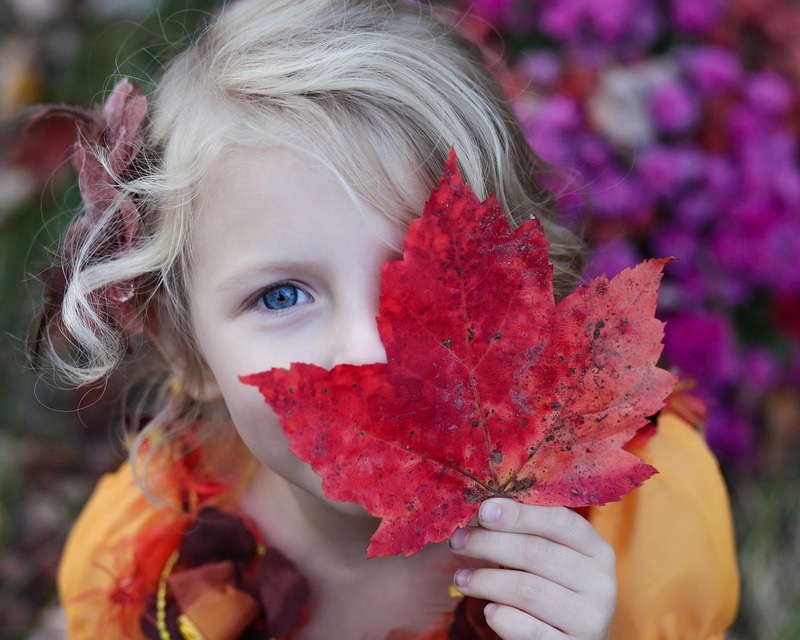 Research has shown that 20% of children have a vision issue that affects their learning. 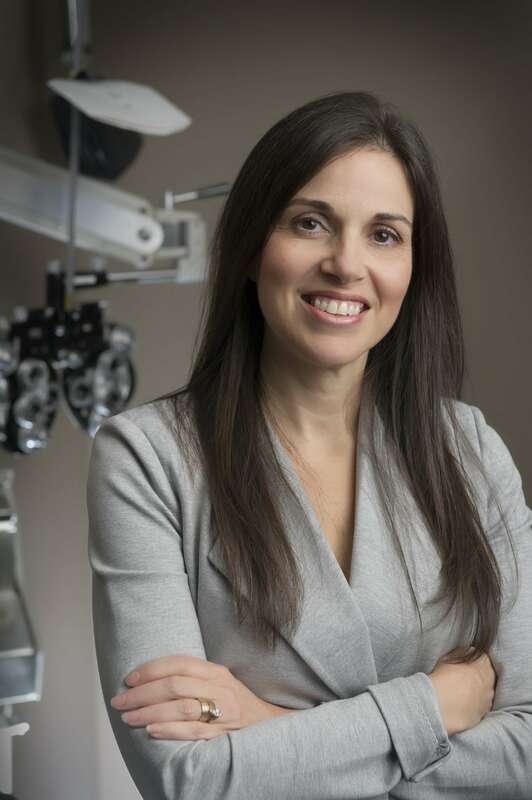 Our optometrist, Dr. Kimberly Dolman provides cutting-edge sports vision training to athletes from Kitchener & Waterloo region, Cambridge, Guelph, Stratford.